How many times has a customer asked, “If I give you the PO today, how soon will I receive my parts? Shoptech’s Manufacturing Scheduling System gives you the ability to plug in the proposed job and see exactly when it will be delivered, based on your shop’s current workload. The What-If engine can also work backwards from a proposed due date. It will tell you exactly when you need to start the job so you can deliver on-time, every time. Manufacturing is seldom a one-step process. A part has to be cut, turned, polished, anodized, or painted. It needs to be assembled, boxed, stacked, stored, packed, and shipped. The last thing you need is partial inventory getting shoved in a corner and forgotten! 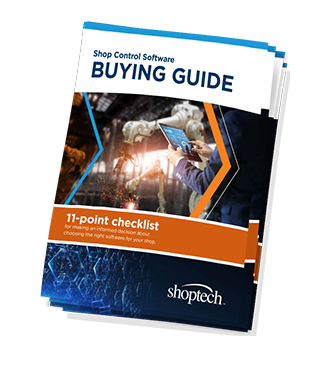 Shoptech’s Manufacturing Scheduling Software knows precisely where any order is within the process. At any time you can pull up the schedule and see each job’s priority, where it is physically located, and what stage of completion it is in at the moment. 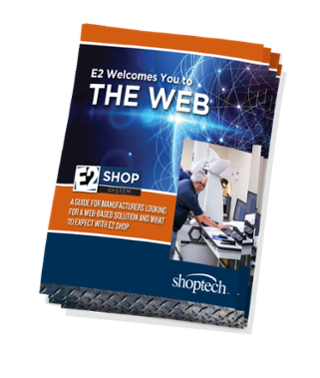 The E2 Manufacturing Scheduling Software simplifies the entire process. Watch our short video to see Scheduling Software in use. 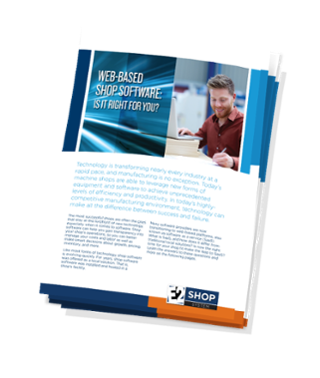 Shoptech’s manufacturing scheduling software allows you to meet all your delivery time frames for each job and every customer. 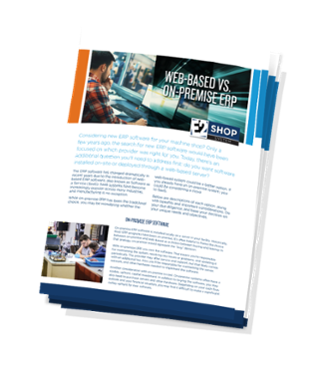 As your schedules become more demanding, it becomes even more important to use Shoptech’s job production software to handle more jobs under tighter constraints than ever. Knowing when the best-suited employee for a task is available and coordinating that with free time on a machine is what we do best. Optimization is the key to the whole game. Bottlenecks are the bane of all manufacturing businesses. This is no time to be fiddling with guesswork when scheduling jobs. Your foreman may be a wizard, but one person cannot possibly keep track of every aspect of multiple machines, inventory, employee availability, due dates, or delivery schedules. And no one could immediately reschedule all the production in the event of a machine breakdown to keep all your orders on track. With the help of E2, scheduling is much easier. Customers are complimenting how accurate we are when telling them when they will have their needed parts.